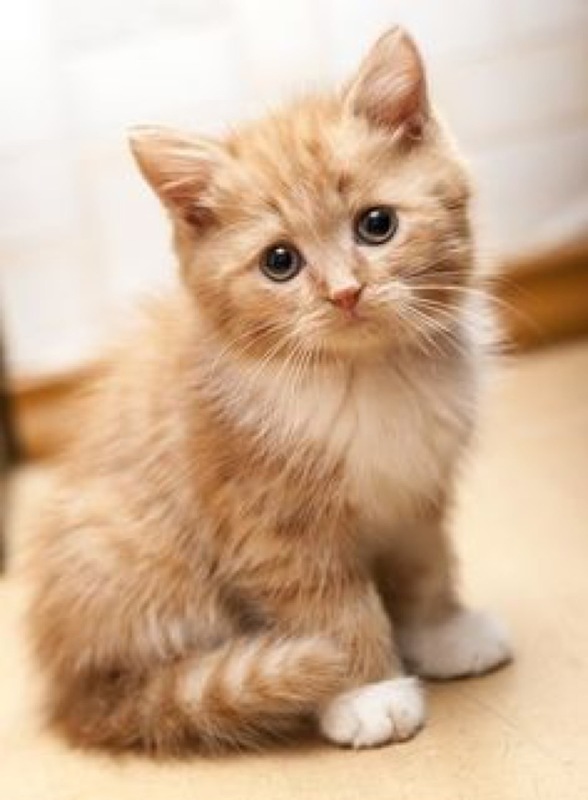 I think this little kitty is looking for someone to play with….. 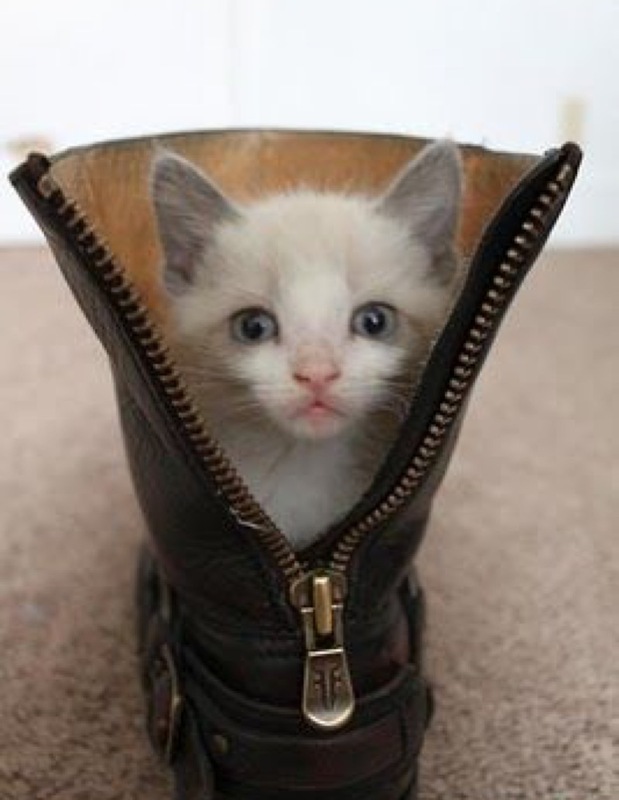 I love a puss in boots……don’t you? 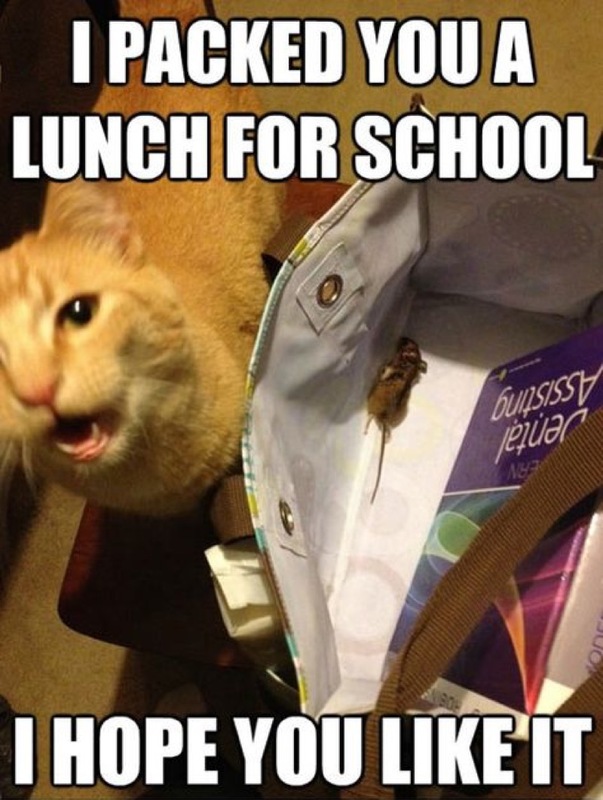 What a lovely gesture kitty !! 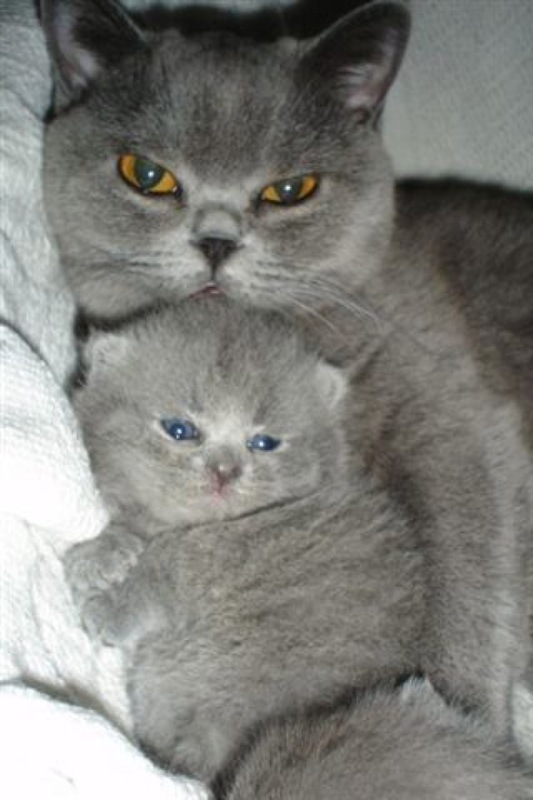 British Shorthair mother and baby……..too adorable! How fab is this pic? 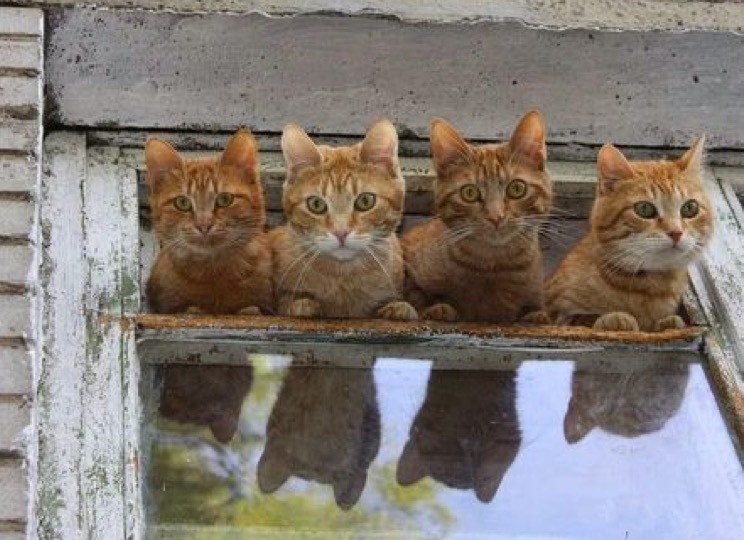 And what could they have spotted outside?